Located below are the various pages for the Chris Kappler 3 day clinic. Click on the following groups and you will be brought to a page with galleries divided by class divisions where digital images and prints can be purchased. Once on your desired class page you will have the ability to favorite images by clicking the heart icon on each individual photo. You can make image purchases based off this list. 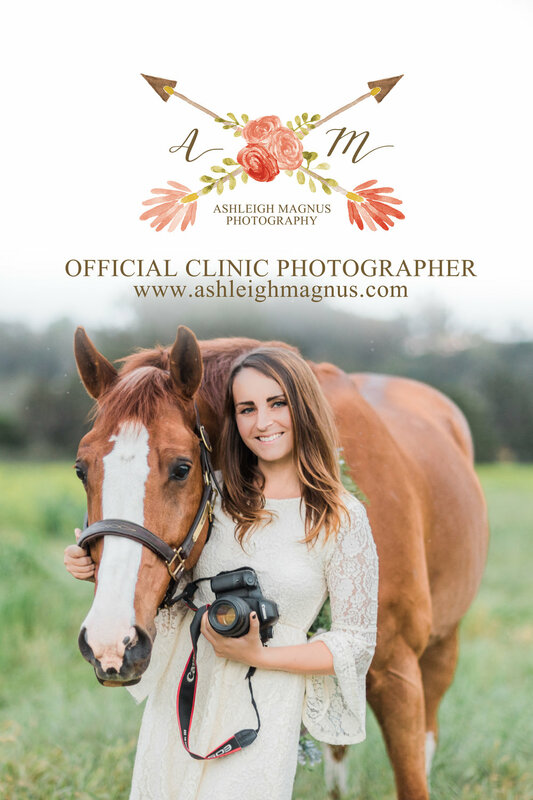 Please note that if you are interested in purchasing the All Images Bundle you must contact me at info@ashleighmagnus.com. An individual gallery will be provided to you with strictly images of you and your horse along with digital download and printing options.